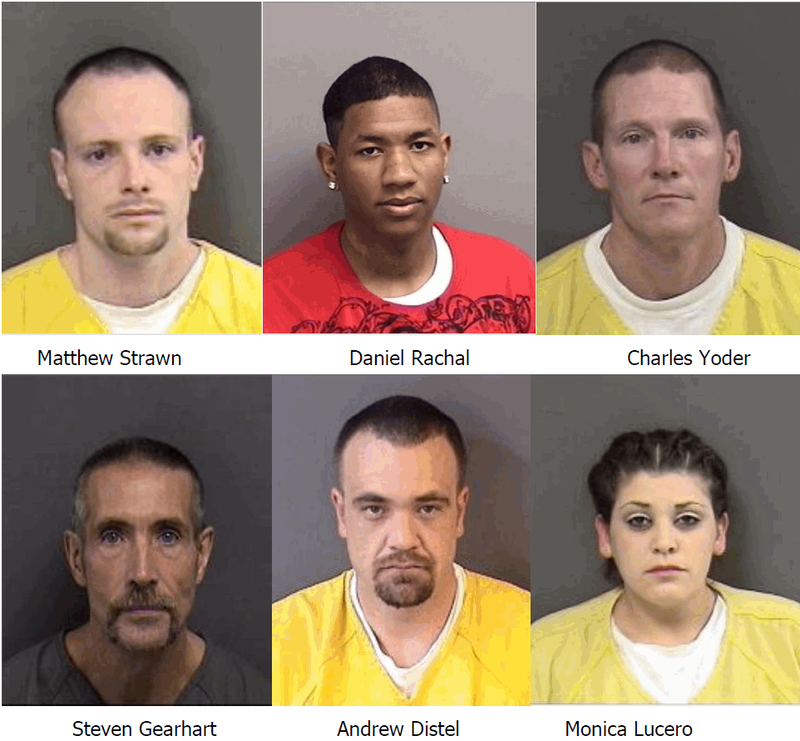 The Grand Junction Police Department, in cooperation with the Colorado Department of Corrections, is seeking the public’s assistance in locating the following wanted fugitives who are believed to be in the Grand Junction area. If you know the whereabouts of these subjects, please call Crime Stoppers at (970)241-7867. Information that leads to an arrest can earn you up to a $1,000 cash reward, and you will remain completely anonymous. For more information, see us at http://www.241stop.com. This entry was posted in Crime of the Week and tagged crime of the week, gjpd, Grand Junction, MCCrime Stoppers, Share GJ, Wanted Fugitives.